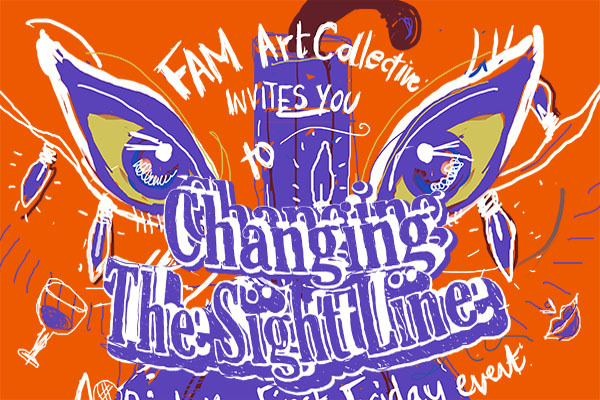 FAM invites Birmingham artists to gather for a night of artistic diversity and performance, celebrating the immersive Birmingham art scene. Choosing artists varying greatly in concept and style FAM will challenge idea of whether conflicting practices can compliment each other in a gallery space. Posted in Friday 3 OctoberTagged Events, fam, octoberBookmark the permalink.